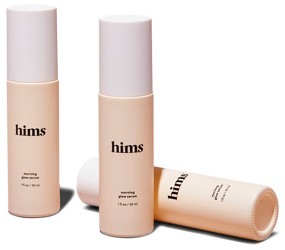 Hims Skin Care Line Launch - Acne, Anti-Aging | Valet. 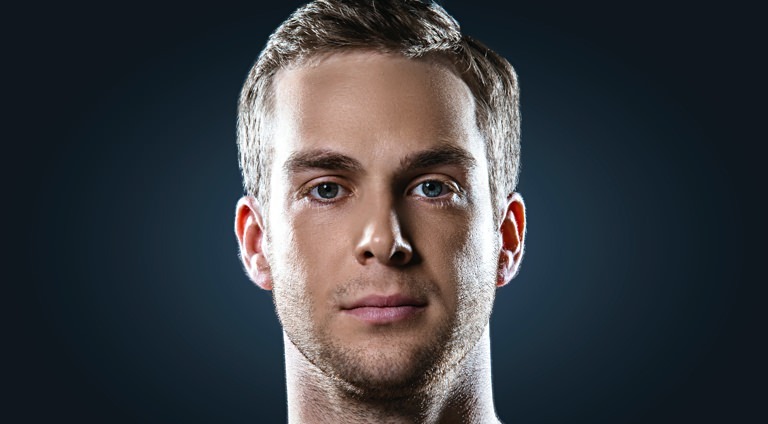 By now, you've likely heard of Hims. 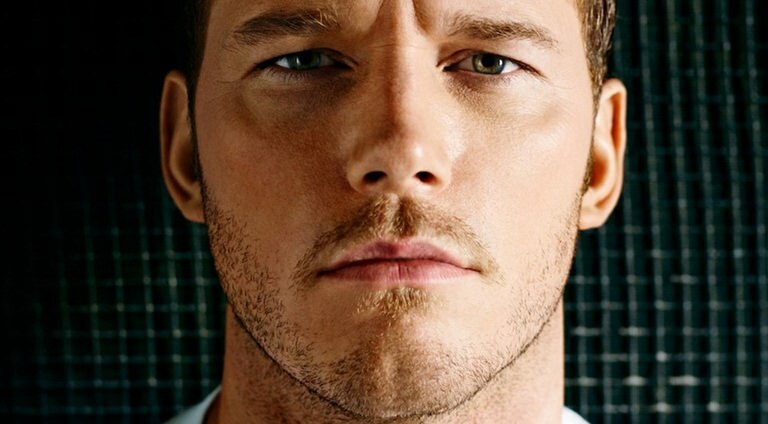 The wellness brand offers a direct-to-consumer approach to men's health. A modern solution for the often embarrassing concerns that men typically eschew going to the doctor to take care of—hair loss and erectile dysfunction, for example. 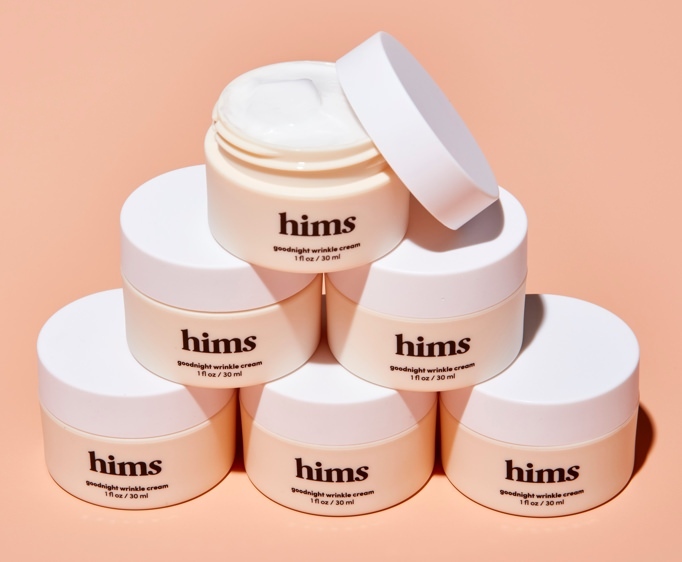 Now, they're expanding into skin care, in hopes of helping men take better care of their skin by making it as easy as possible. 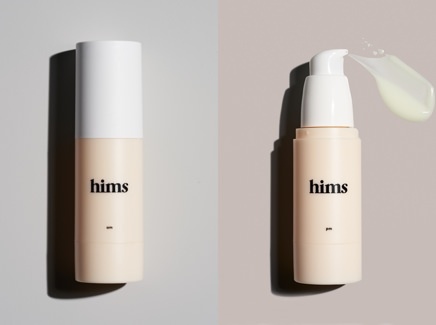 They're launching a line of skin products with prescription-based solutions to combat acne and the effects of aging. To get access, you fill out a simple online form and have a quick video-chat with a doctor. Then your prescription is delivered right to your door and automatically renewed and delivered each month. The process mimics Hims' standard procedure of providing guys with easier (and typically more affordable) access to doctors along with the medicine and education they need to take care of themselves. A one-two punch of morning and evening prescription solutions, consisting of antibiotics that stop acne-causing bacteria from reproducing, decreasing inflammation, along with powerful retinoids which promote cell turnover to turn old, clogged pores into fresh and smooth skin. This prescription retinol cream, made from a Vitamin A derivative, will keep skin hydrated and help to smooth out the fine lines that lead to wrinkles, preemptively reducing the visible effects of aging. 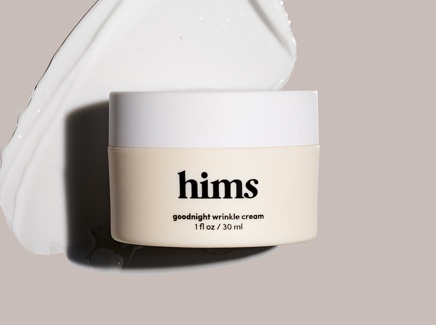 Later this summer, Hims will unveil a lightweight daily moisturizer, Vitamin C serum and nighttime wrinkle cream. 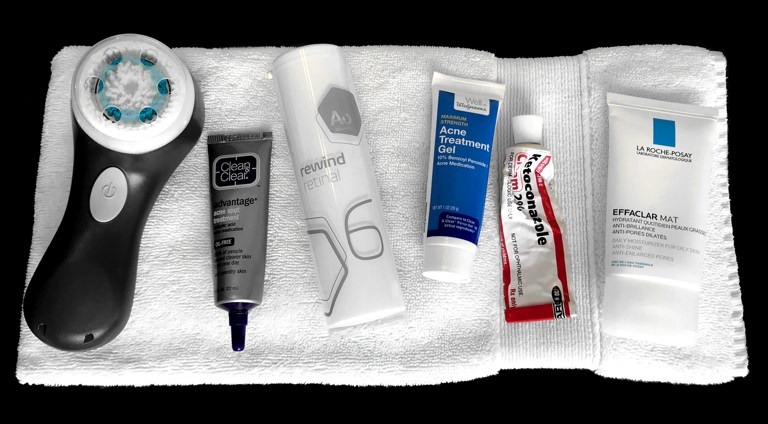 Priced from $15 - $25, they'll complement the prescription products. You Should Be Using a Serum.